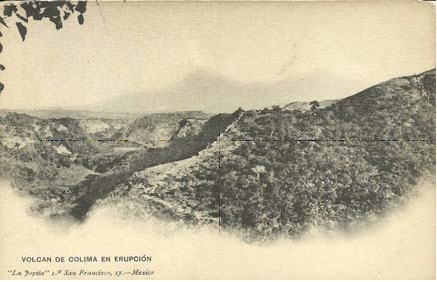 This early postcard (cerca 1905) shows smoke billowing from Colima Volcano. The postcard was published by a curio store – La Joyita – based in downtown Mexico City at 1ra de San Francisco #13-14. Described by The Mexican Herald in 1898 as one “of the most interesting stores for visitors to be found in the Republic”, it was one of two stores belonging to F. Pardal and Co. and specialized in Mexican opals, drawn work, silver filigree, and other items as well as ancient French and Spanish fans and silk shawls. Christmas festivities in Mexico are not just a one-day wonder but extend over several weeks, and are already underway! Still looking for a Mexican-themed Christmas gift? Try any of these books (Kindle or soft cover) by Geo-Mexico co-author Tony Burton, available on all Amazon sites – Books on Mexico or this romance-adventure novel by Jan Dunlap, set in 1970s Mexico – Dilemma. Did you know? The Thanksgiving and Christmas turkey originated in Mexico. Christmas trees in Mexico: a cultural invasion or Mexican tradition? Some parts of Mexico work on Christmas most of the year! For example, the manufacturing of beautiful handmade Christmas tree decorations is the main industry today in the former gold and silver mining town of Tlalpujahua in the state of Michoacán. 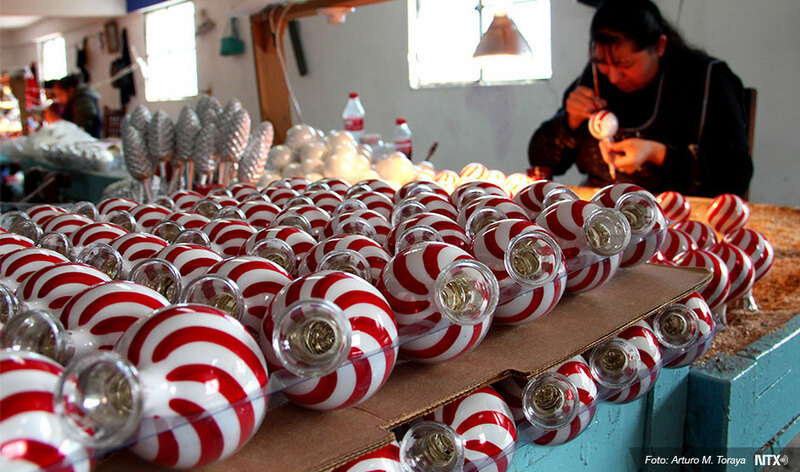 The production of Christmas ornaments in Tlapujahua has a great series of photos by Arturo Toraya of Notimex, showing some of the steps involved. 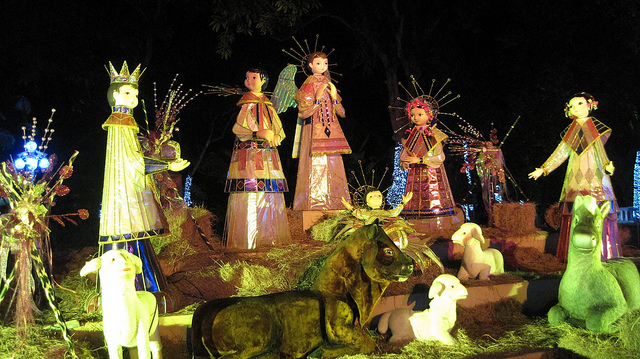 The village of Tzintzuntzan, on the shores of Lake Pátzcuaro, also in Michoacán, is another settlement where Christmas seems to be a year-round source of inspiration. The village handicraft market is a cornucopia of straw work in every conceivable color, design and size, which make ideal Christmas decorations or gifts. Celebrations for Mexico’s Day of the Dead (Día de Muertos) or, more correctly Night of the Dead (Noche de Muertos), date back to pre-Hispanic times. Indigenous Mexican peoples held many strong beliefs connected with death; for example that the dead needed the same things as the living, hence their bodies should be buried with their personal possessions, sandals and other objects. With the arrival of the Spanish, the Indians’ pagan ideas and customs were gradually assimilated into the official Catholic calendar. Dead children (angelitos) are remembered on November 1st, All Saints’ Day, while deceased adults are honored on November 2nd, All Souls’ Day. On both days, most of the activity takes place in the local cemetery. In many locations, festivities (processions, altars, concerts, meals, dancing, etc) now last several days, often beginning several days before the main days of November 1st and 2nd. 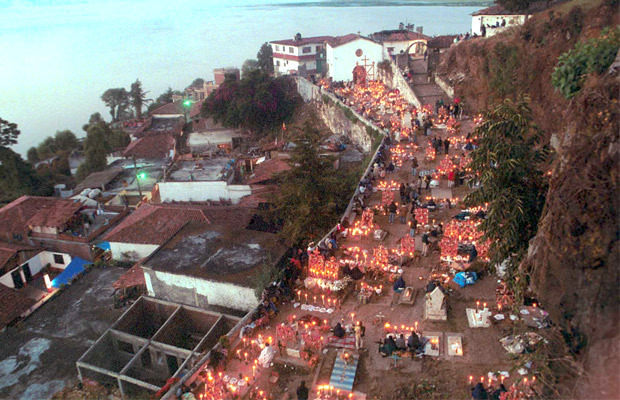 The single best-known location for Day of the Dead in the entire country is the Island of Janitzio in Lake Pátzcuaro, Michoacán. 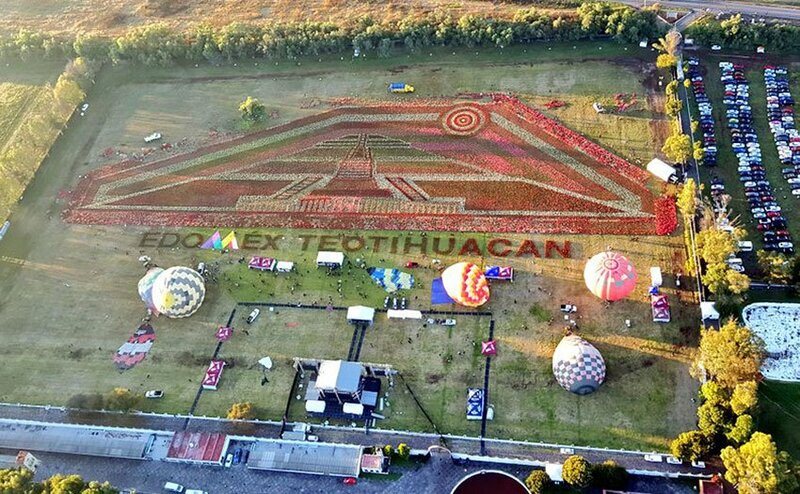 This is one of Mexico’s most famous major annual spectacles. Thousands of visitors from all over the world watch as the indigenous Purepecha people perform elaborate rituals in the local cemetery late into the night. Yes, it has become commercialized, but it remains a memorable experience, and also offers the opportunity to sample the local cuisine, which itself was declared an “intangible world heritage” by UNESCO in 2010! Several other locations in the Lake Pátzcuaro area, including Ihuatzio, Tzintzuntzan, Arocutín and Jarácuaro, offer their own equally memorable (but less visited) festivities and rituals. 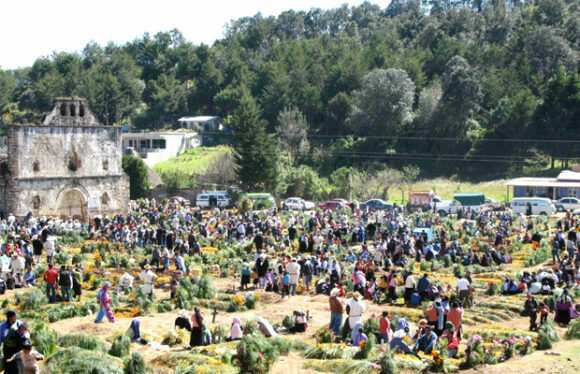 Interesting observances of Day of the Dead also occur in many other places in Michoacán, including Angahuan (near Paricutin Volcano) and Cuanajo. Two locations in the southern part of the city are well worth visiting for Day of the Dead. In San Andrés Mixquic, which has strong indigenous roots, graves are decorated with Mexican marigolds in a cemetery lit by hundreds and hundreds of candles. Street stalls, household altars and processions attract thousands of capitalinos each year. In Xochimilco, the canals and chinampas are the background for special night-time Day of the Dead excursions by boat (trajinera). Ocotepec, on the outskirts of Cuernavaca, is another excellent place to visit for Day of the Dead activities. Xico, one of Mexico’s Magic Towns, has colorful Day of the Dead celebrations, including a flower petal carpet along the road to the graveyard. Don’t miss sampling the numerous kinds of tamales that are a mainstay of the local cuisine. In the indigenous Huastec settlements of the mountainous area shared by the states of San Luis Potosí and Hidalgo, the celebrations for Day of the Dead are known as Xantolo. Multi-tiered altars are elaborately decorated as part of the festivities. Several indigenous communities in Chiapas celebrate the Day of the Dead in style. For example, in San Juan Chamula, the festival is known as Kin Anima, and is based on the indigenous tzotzil tradition. Tourist locations offer their own versions of Day of the Dead celebrations. For example, Xcaret theme park, in the Riviera Maya, is the scene of the Festival of Life and Death (Festival de la Vida y la Muerte) featuring parades, rituals, concerts, theater performances and dancing. There are rich and varied observances of Day of the Dead in the state of Oaxaca. Visitors to Oaxaca City can witness vigils in several of the city’s cemeteries and night-time processions called comparsas. The celebrations are very different on the Oaxacan coast, as evidenced by this account of Day of the Dead in Santiago Pinotepa Nacional. The city of San Miguel de Allende in Guanajuato holds an annual four-day festival known as “La Calaca” with artistic and cultural events that are “integrated into the vibrant celebration of life and death known as Dia de Muertos”. In Mexico, the age-old cultural traditions of Day of the Dead are still very much alive! Besides the usual travel accounts describing Day of the Dead, there are numerous children’s and adult novels including vivid accounts of typical Day of the Dead activities. There are also various novels entitled Day of the Dead, though not all of them are focused on the Mexican tradition. One of the earliest of the novels entitled Day of the Dead is Bart Spicer’s 1955 spy novel, Day of the Dead, which has several scenes in Chapala, Guadalajara and Mexico City. Happy birthday, Mexico! On 16 September 2018, Mexico celebrates the 208th anniversary of its independence from Spain. When was Mexico’s War of Independence? The long struggle for independence began on 16 September 1810; independence was finally “granted” by Spain in 1821. Want some map-related geographic trivia associated with the War of Independence? Events in the War of Independence called for an accurate map of Lake Chapala, Mexico’s largest natural lake. The cartographer for this map was José María Narváez, whose major contributions to Mexican cartography in succeeding decades have largely been forgotten. The first truly national map, compiled in 1857-1858 from a meticulous reconciling of the work of numerous local cartographers, was drawn by Antonio García Cubas. García Cubas did not graduate from university until a few years after completing this map! Some national symbols are not quite what you might think, either! The story of the national emblem (used on coins, documents and the flag) of an eagle devouring a serpent, while perched on a prickly-pear cactus, is well known. Or is it? For more about Mexico’s national symbols, see chapter 18 of Mexican Kaleidoscope: myths, mysteries and mystique. Why is “El Grito” held on the night of 15 September each year? In 1910, then president Porfirio Díaz decided that the centenary of Mexican independence should be celebrated in style. One of the reasons why the “traditional” Grito (“shout”) is made on 15 September each year, rather than on the morning of 16 September (when Father Miguel Hidalgo apparently gathered his parishioners in revolt) is because 15 September 1910 happened to be Díaz’s 80th birthday. Why not have one big bash and celebrate both president and country at the same time? Even though the Mexican Revolution broke out later that year (and Díaz was later exiled to Paris), Mexico continues to start its annual independence-day celebrations on the evening of 15 September. Mexico has come a long way in 200 years, but amazingly, to the best of our knowledge, Geo-Mexico: the geography and dynamics of modern Mexico, is the first-ever book in English focused exclusively on the nation’s varied and fascinating geography. No wall necessary: the USA-Mexico border at Nogales in 1915. 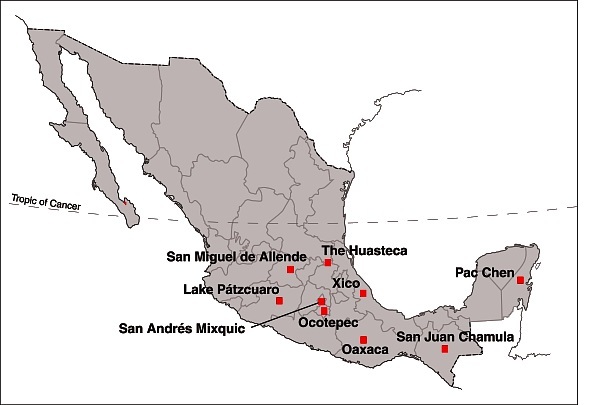 The Transnational Metropolitan Areas of Mexico-USA. Trump’s U.S.-Mexico Border Wall is already almost complete. 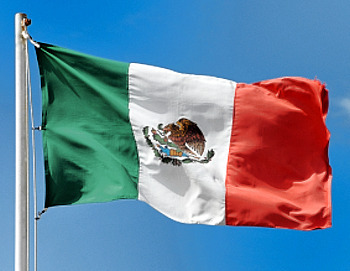 Geo-Mexico wishes you a Happy Cinco de Mayo (5 May)! 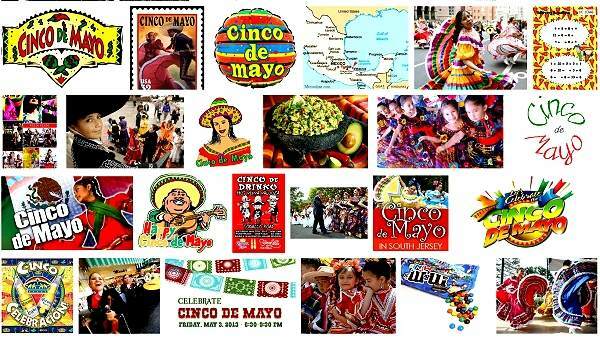 The holiday of Cinco de Mayo (5 May) commemorates the Battle of Puebla, fought on May 5, 1862. The battle (against the French) marks Mexico’s only major military success since its independence from Spain in 1821. Today, in a curious example of cultural adaptation, the resulting holiday is actually celebrated more widely in the USA than in Mexico! Cinco de Mayo: What is everybody celebrating? A new museum 40 kilometers northwest of the Yucatán state capital – Mérida – is expected to open later this year to explain the nearby Chicxulub Crater, created by an asteroid impact 65 million years ago, and believed to be responsible for the demise of the dinosaurs. New Museum’s theme is asteroid crater. Mexico’s 2017 earthquakes – chance or chain reaction? Other Comments Off on Mexico’s 2017 earthquakes – chance or chain reaction? Were Mexico’s September Quakes Chance or a Chain Reaction?